Need a space for a wedding, reception, office party, business gathering, or other event? We offer several unique facilities that are sure to meet your needs. 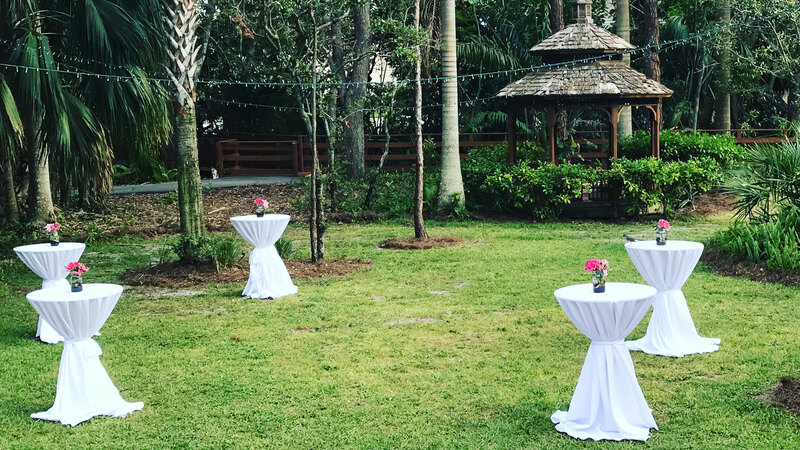 We currently offer event spaces at the Naples Depot Museum, Collier Museum at Government Center, Immokalee Pioneer Museum at Roberts Ranch, and the Museum of the Everglades. All of our event spaces are subject to a Facility Rental Agreement. Click here to view a sample agreement. Set in Naples' restored Seaboard Air Line Railway passenger station, the Naples Depot Museum welcomes visitors back to the railroading boom days of the Roaring Twenties and explains how generations of Southwest Floridians used technology and transportation to conquer a vast and seemingly impenetrable frontier. Seminole dugout canoes, a mule wagon, antique swamp buggy, restored rail cars, and exciting exhibits tell the story of how trade and travel transformed Naples from a napping village of 300 souls into today's glittering Gulf Coast resort. 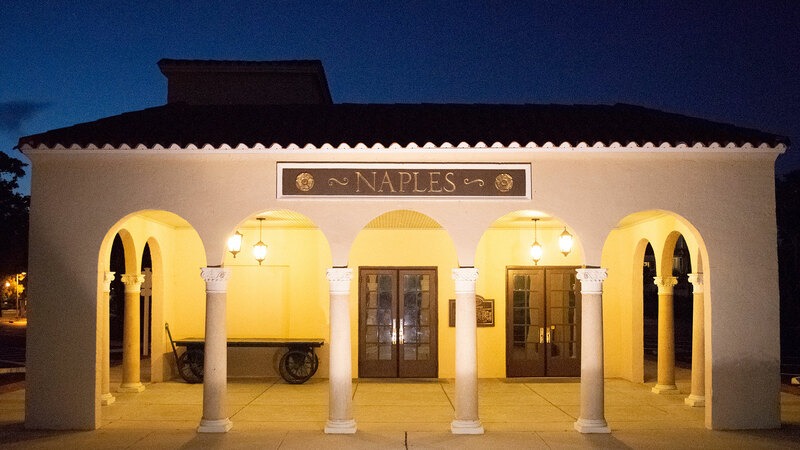 Pristine hardwood floors, exposed red brick walls, tall ceilings, ample lighting, and more make the Naples Depot Museum ideal for upscale events including weddings, receptions, cocktail hours, and corporate dinners. Also available is the newly restored 1947 Budd Tavern Train Car. Guests will delight in this unique display of grandeur that perfectly complements the Depot itself. Collier Museum at Government Center offers exhibits and galleries that capture the full panorama of local history. The main gallery offers over 10,000 square feet of displays, plus a traveling exhibit room, lecture hall, native gardens, restored Naples cottages, archaeology lab, Seminole village, Calusa Indian camp, and more! Two separate garden lawns, natural Florida landscaping, a vast assortment of unique buildings and structures, and more make the Collier Museum at Government Center perfect for larger outdoor events including weddings, receptions, cocktail hours, and corporate dinners. Also available is the lecture hall with built-in audio-visual presentation capabilities, perfect for corporate presentations, meetings, and more! 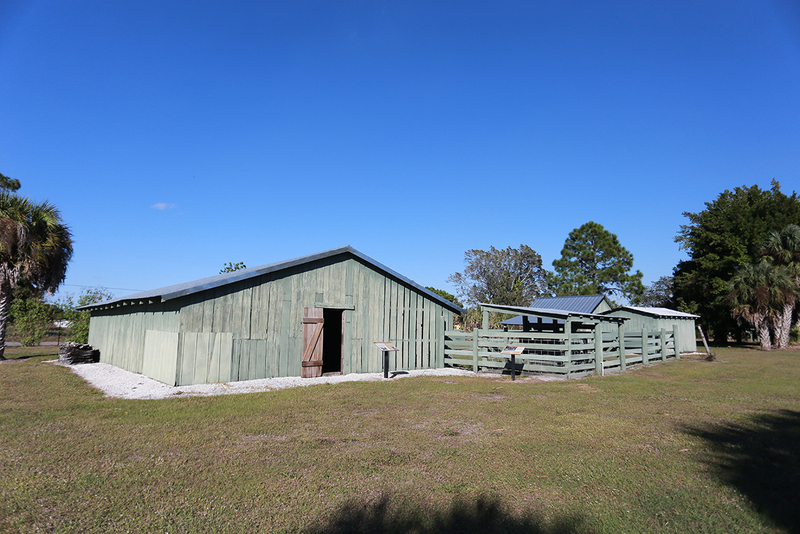 Originally home to cattleman Robert Roberts and his family, this 13-acre historic site and museum provides visitors with the opportunity to experience daily working life on an early 1900s southwest Florida pioneer homestead and citrus grove. Exhibits, programs, and fifteen carefully preserved original buildings and features tell the story of the cow hunters, ranchers, and pioneer-spirited families who struggled to tame the vast wilderness prairie on the edge of the Big Cypress Swamp into Florida’s agricultural heartland today. With over 13 acres, there's plenty of room for tents, entertainment, parking, and anything else you need for your next large event. The visitor center, set in a former church building, is a perfect option for a smaller intimate gathering with close friends or colleagues. 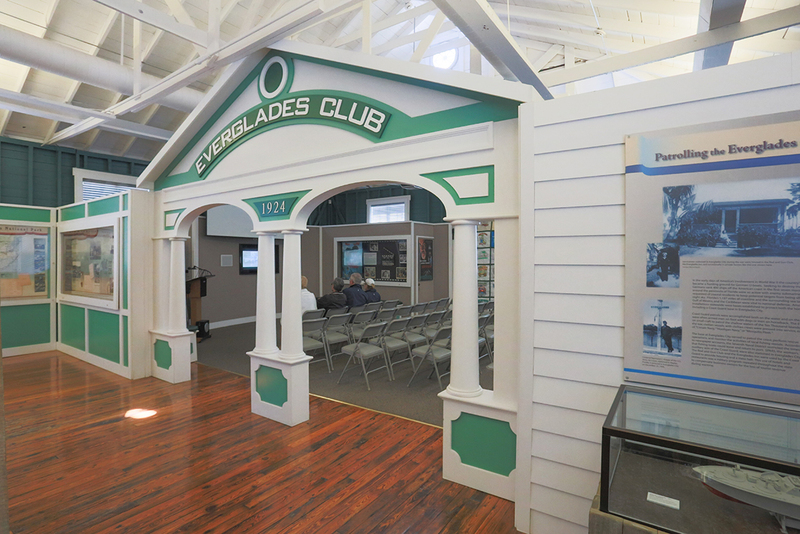 First opened in 1927 as a commercial laundry, today's Museum of the Everglades dates back to a time when construction of the famous Tamiami Trail was well underway and the tiny settlement of Everglades served as the first County seat. The museum's permanent and rotating exhibits provide visitors with an in-depth look at over 2,000 years of human history in the area and tell the story of those adventurous enough - and stubborn enough - to settle Southwest Florida's lush "River of Grass."